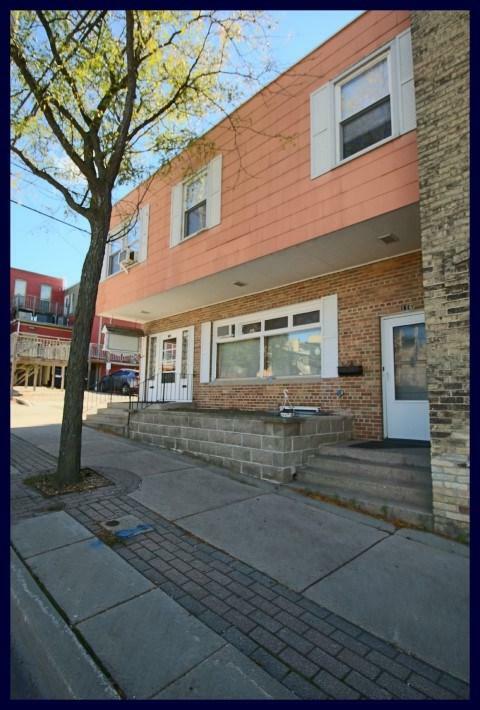 114-116 W Milwaukee St, Jefferson, WI 53549 (#1844425) :: Nicole Charles & Associates, Inc. 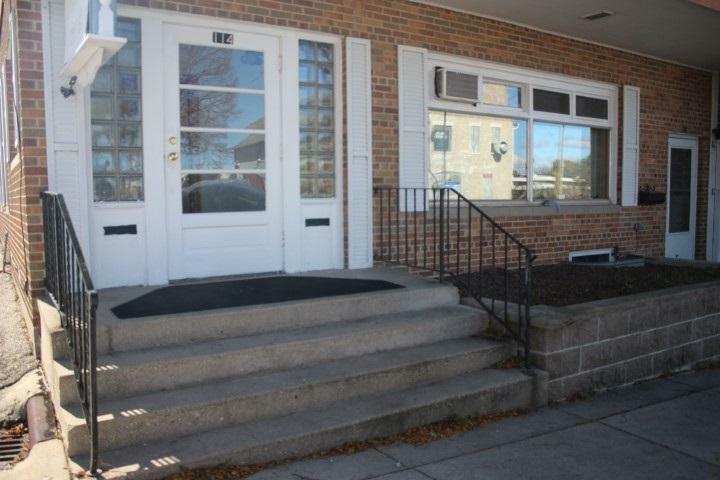 Affordable opportunity to own your own office building in Jefferson. 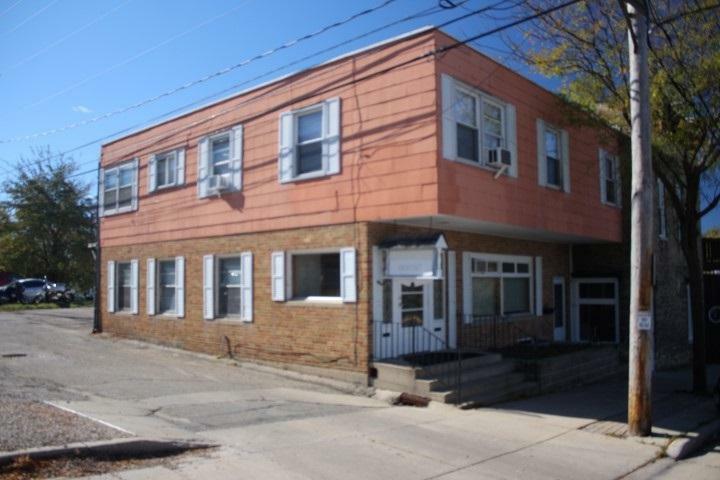 A great place for your business or add to your portfolio as an investment building with cash flow. The main level is office space, with 4 separate rooms, kitchenette and 2 bathrooms. Spacious Upper apartment with 2-3 Bedrooms, nice size living room, kitchen and dining room, updated bathroom. 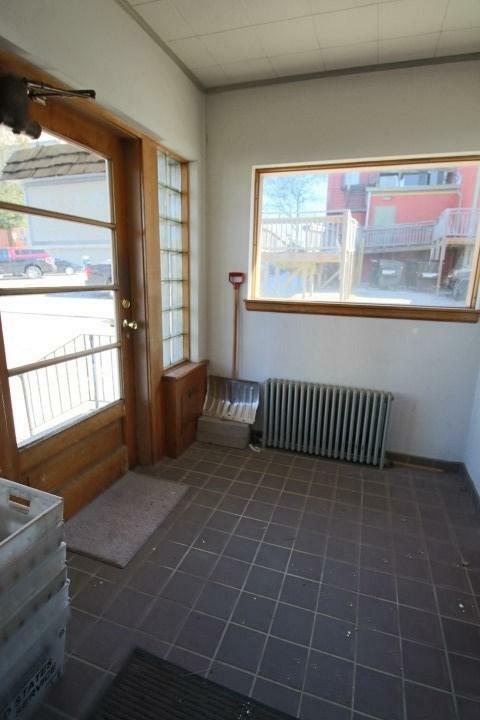 Upper unit is rented month to month at $625. Property is in Historic District.